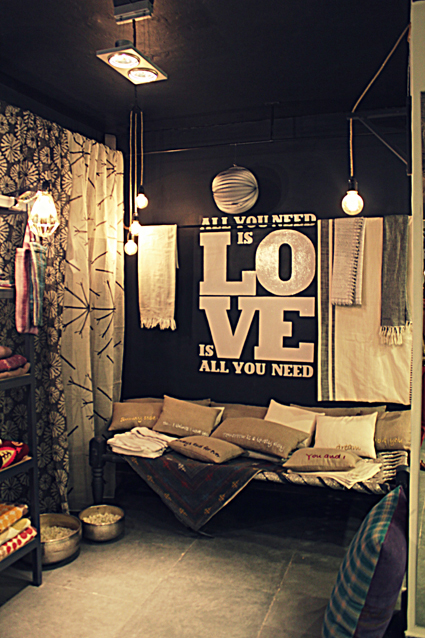 No doubt the most beautiful shop in Hauz Khas Village ! Designer and Collector of Indian textiles. 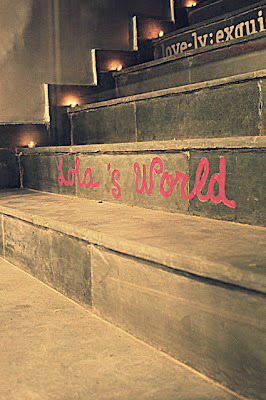 Spending my time between Paris and Delhi. All the pieces on this blog are on sale.